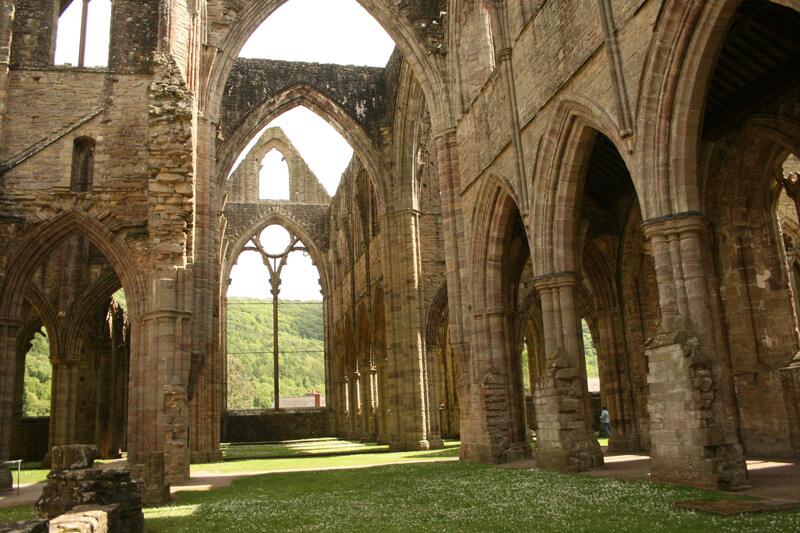 Built in the early 12th century by Cistercian monks, Tintern Abbey was once one of many thousand holy abbeys dotting the British countryside. However, it was during the 16th century that King Henry VIII had the abbey destroyed and its monks evicted. Tintern Abbey is one of the amazing things to do in Chepstow Wales.